You know the socks that your distant relative sends you year after year during the Holidays? Have you or your loved ones ever enjoyed them? Don’t you think a weight management book would make a better present for all? If you find yourself wishing for something a bit more useful than a pair of socks, anything that could help you jumpstart into your New Year’s Resolution next year, I can help you out. Weight management is a very complex concept; It’s something you need to do for you and your loved ones to change the way you eat and live. Not to mention to feel more comfortable with your body. Get the gift of health for life with a copy of the 32 Mondays Weight Management Program book this Holiday Season. December is already here and we are getting close to our annual New Year’s resolutions, and for most of us, weight management is on our list. Every year, we all promise ourselves that we’ll be working hard to lose those few stubborn pounds that we easily gained over the last few years plus the few more we gained over the Holiday Season. It’s the time that we promise ourselves that we will learn how to prevent gaining that weight again. But then, of course, February comes around; the New Year’s resolution gets harder to keep up, and we get used to these few extra pounds. 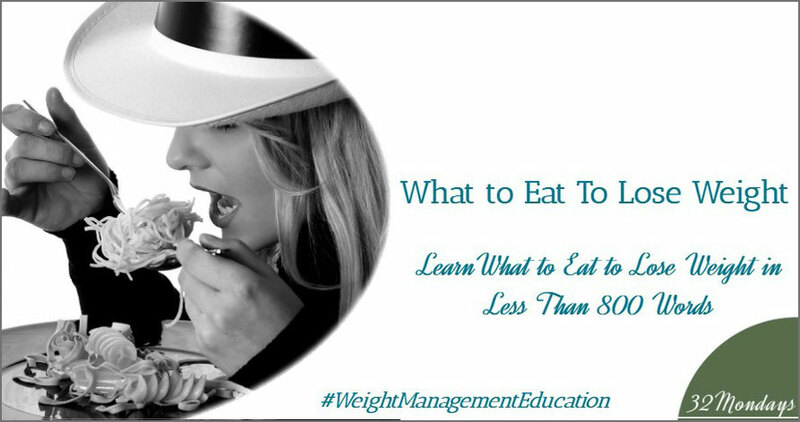 If you’re trying to lose the extra weight that’s bothering you, whatever amount it may be, you should be aware that the latest fad diet is not going to help you. 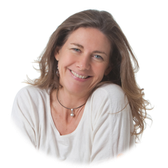 Fad diets and miraculous solutions are only there to make false promises that are very difficult to keep. If you didn’t gain that extra weight in a few days or even months, how do you expect your body to get rid of it in that amount of time? 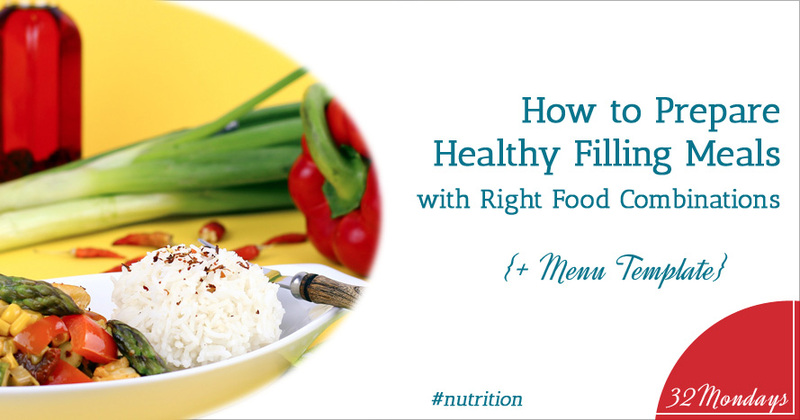 To succeed in your weight management resolution you need to be realistic and work on something that really makes sense for you and your body, that you know you can keep for life and is more than just a fad diet or way of life that is so burdensome to keep that it makes your day harder than normal. I know this from experience. I suffered for many years trying to find a solution to the dilemma of loving food but wanting to keep my weight under control, and since there is nothing out there realistic, sincere, and easy to learn, understand, follow and maintain for life, I created a weight management program! And it works! I have been teaching others my program for years and I have developed it in several formats so its optimal for anybody. From one on one work to an online program that can be done at your own pace. You don’t have an excuse! 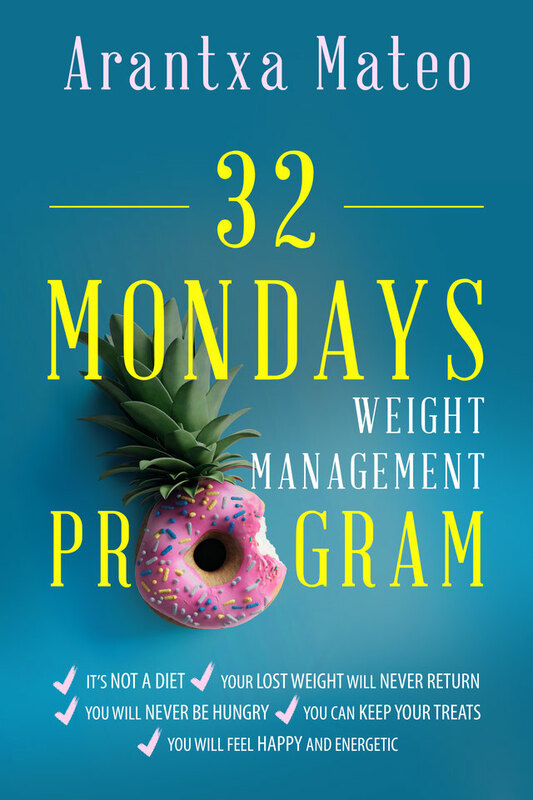 This year I finalized the 32 Mondays Weight Management Program in a book format, so nobody could give the excuse of not having the time or the money to follow the program. 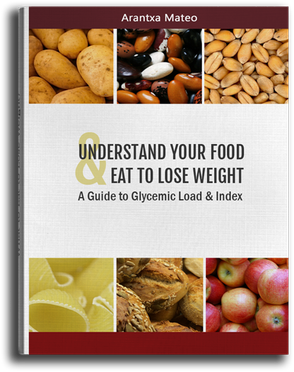 This is a program that teaches you the way to eat so that you can be in control of your weight. It doesn’t matter if you have weight you’d like to see gone, just want to maintain your current weight, or simply don’t want to gain weight once your circumstances change; going to college, starting a more sedentary job, getting married, having a baby, getting divorced, approaching menopause or simply aging with the change in body composition, activity level, and hormonal balance. You don’t have any excuse now that you can access my weight management program in a book format. 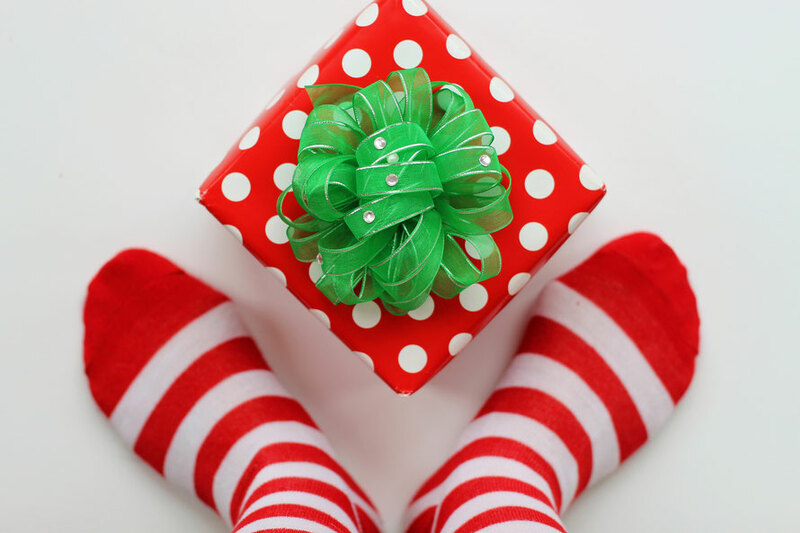 The Holidays are just around the corner, what are you waiting for? Get a copy of the book before the celebration! And instead of an impersonal gift, grab a copy for those you love, so they can start their new and improved life at the same time as you. I loved the article, I think that some foods have effects that we do not want, if in fact we can learn to use them, surely we can improve our health. I will combine these recommendations with what I am doing https://bit.ly/2ScdsRc to improve my results, thanks for the support.